Sometimes we all need that extra dose of inspiration. 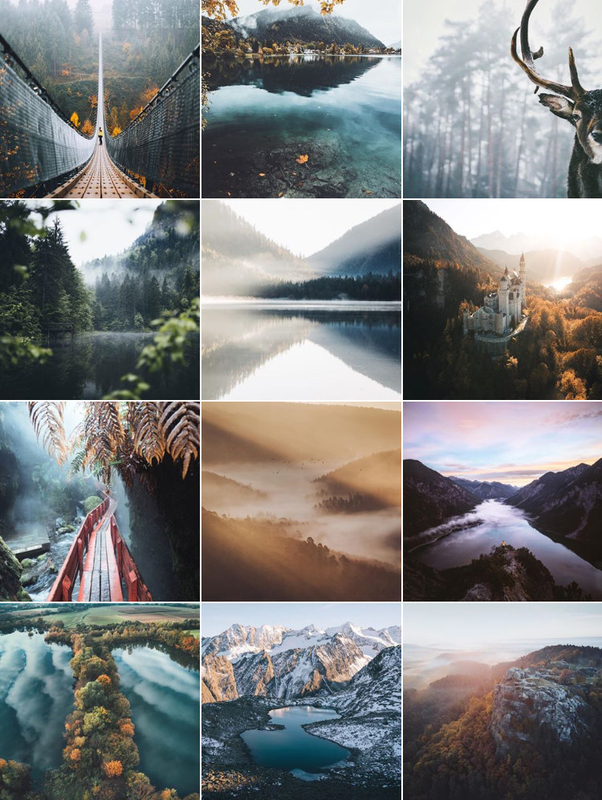 It will take a minute, 10 people, 10 accounts, 10 photos to find what you were looking for. Satisfaction. Here we go! This is for CMNS 353 course. 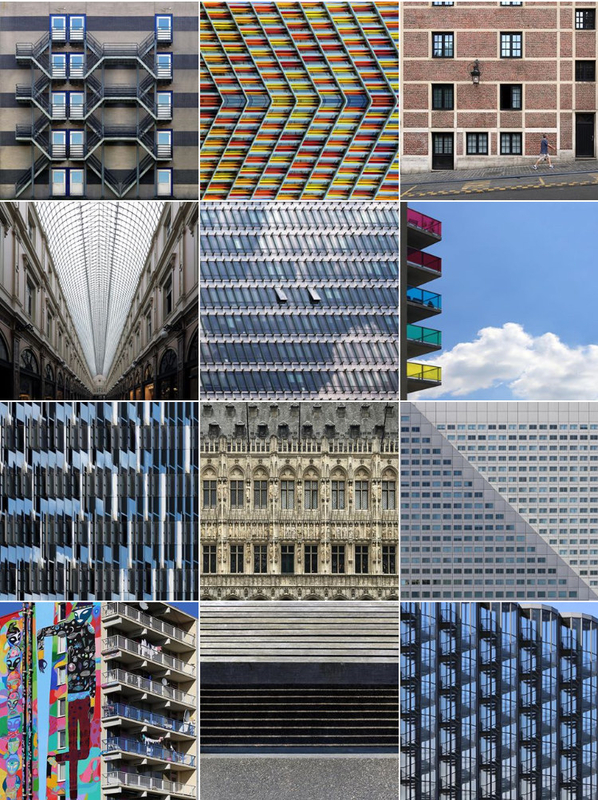 Architecture & Art & Geometry in a beautiful tandem by Dirk Bakker from Amsterdam. He sees the city differently. His vision is so exceptional that it is hard to believe that all the photos are made within tiny Amsterdam borders. He catches unique patterns, colors, shades, and structures that the majority is just unable to notice. 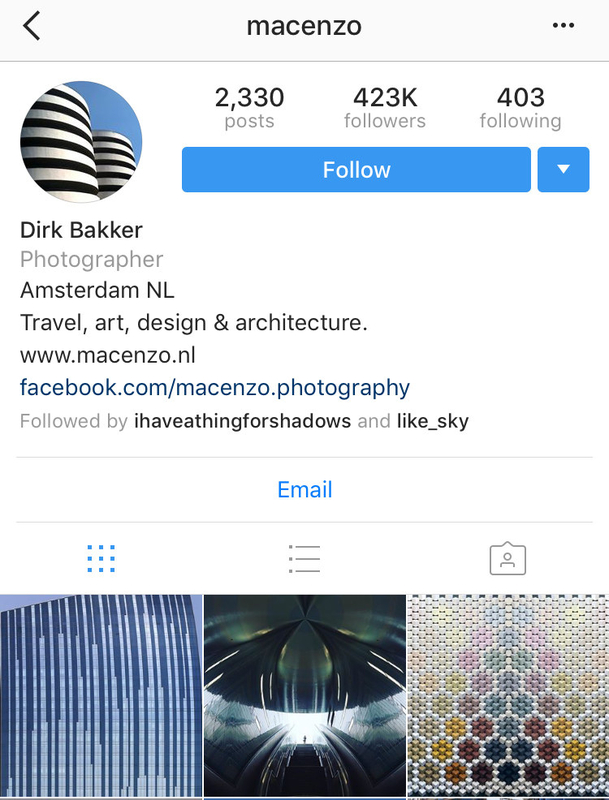 In one of his interviews, Dirk mentioned that his past experience in graphic design enabled him to better see the balance of architectural forms, lines and angles. That vision is combined in his masterpieces. 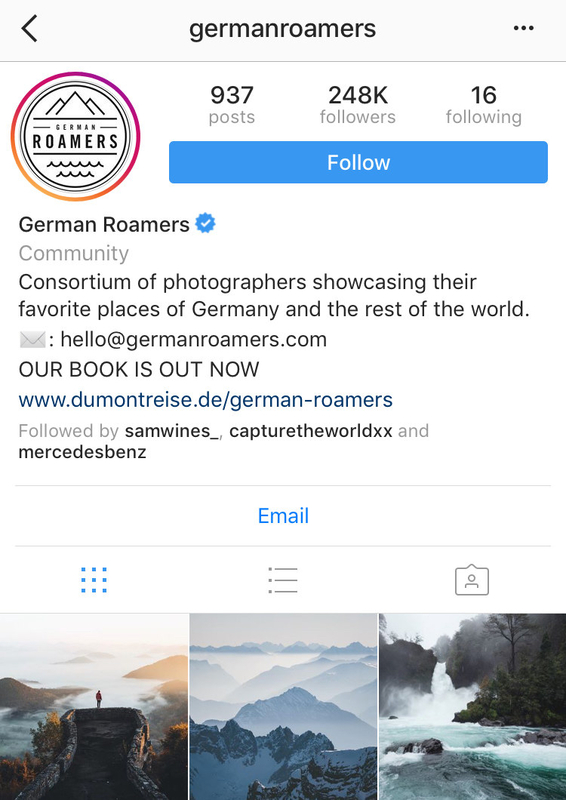 "Consortium of photographers showcasing their favorite places of Germany and the rest of the world"
Beautiful pictures of nature and interesting destinations always drive inspiration for spontaneous trips. Perfect colors, exposition and professional editing only intensify the desire to escape. 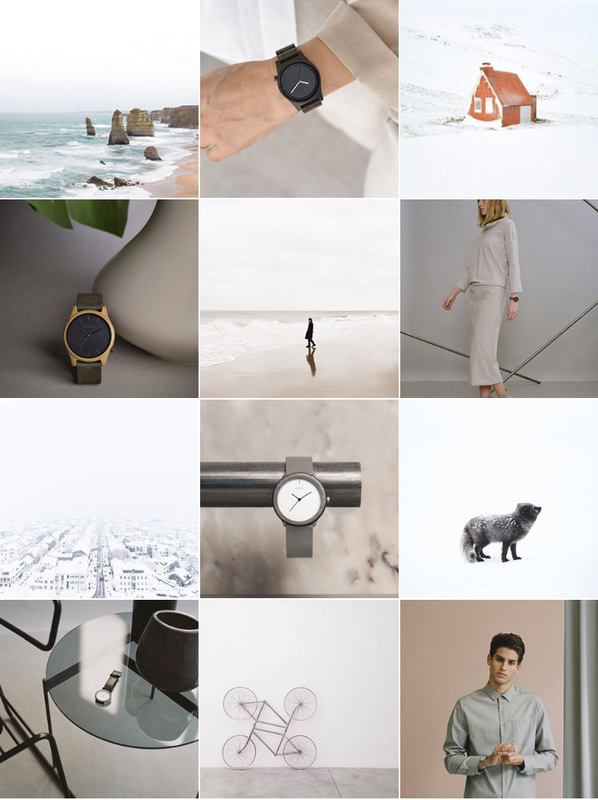 Loudly speaking elegance and simplicity by an ethical fashion watch brend. 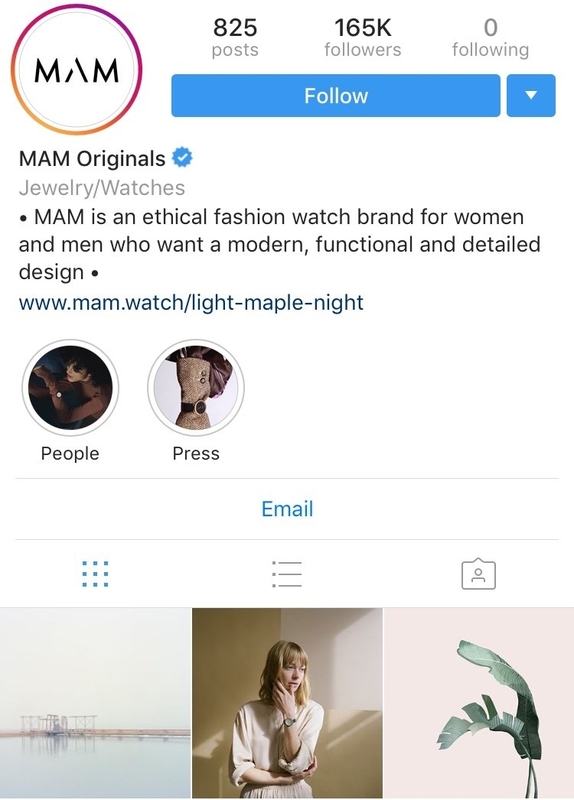 A situation when you just need to promote your product but do it soooo good that business account becomes a real pleasure for the eyes. 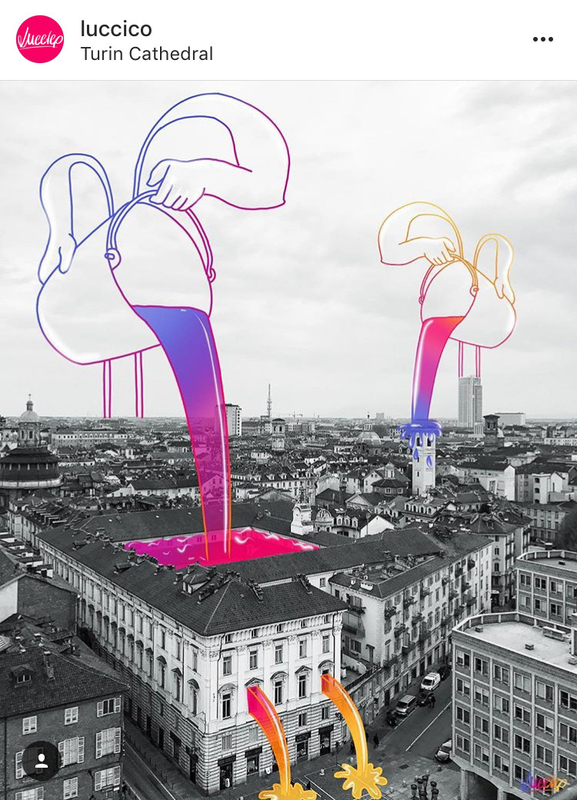 Cool and unique combination that hits you at the first glance. 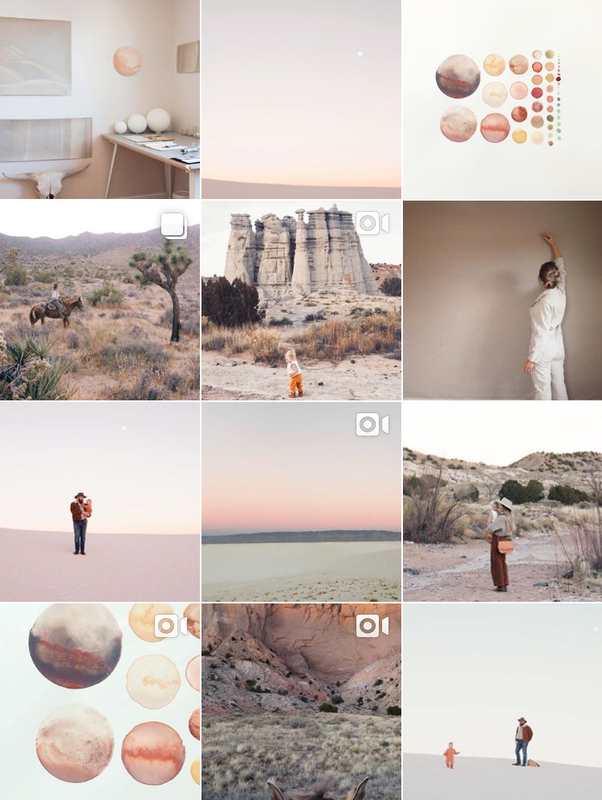 I bet everyone got the feeling when their Insta feed started to be boring. Slowly but surely. If that is the case, go check out this young genius. Frankly speaking, I'd love to find out where he gets such dope ideas. 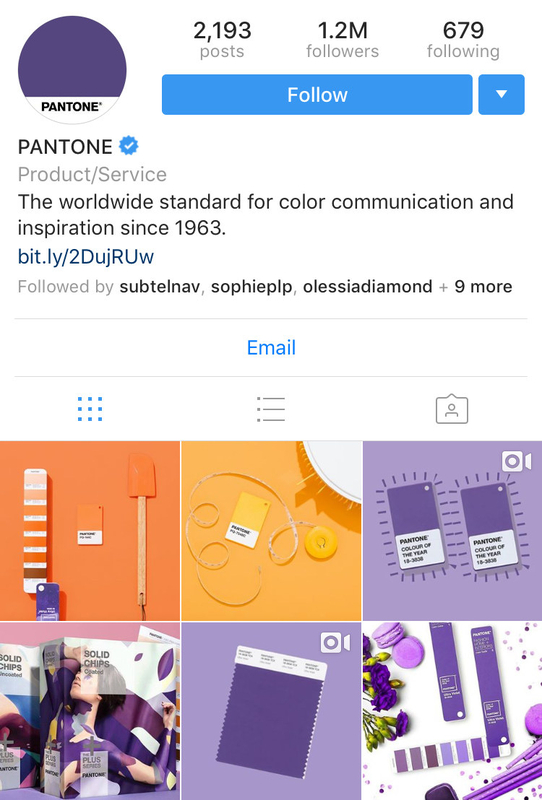 For those who stuck somewhere in the Middle Ages and did not hear about Pantone - it is number one trend-, specifically, color setter for the past 18 years. 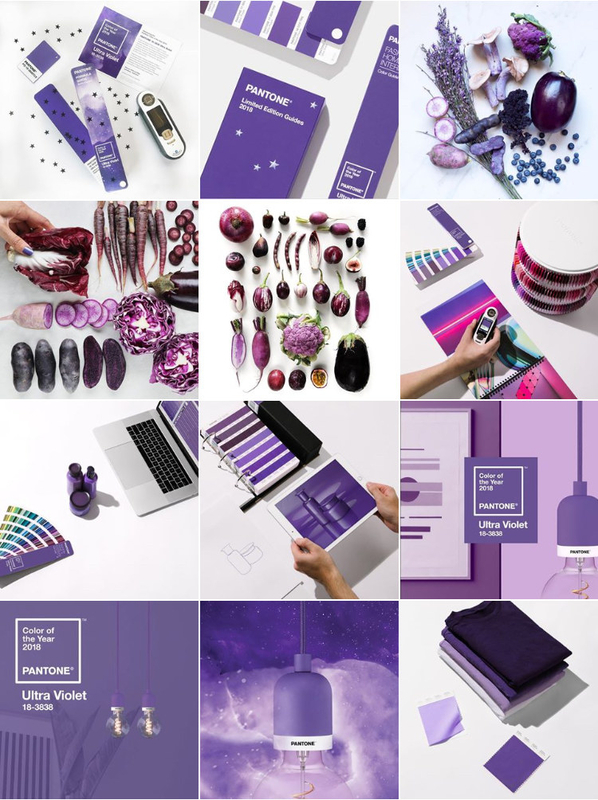 Starting in 2000, Pantone Color Institute annually declares a "Color of the Year" and if you want to keep in touch with trends and stay fancy, don't forget to check out their page. It's worth your time. Here is the one for those themelovers. 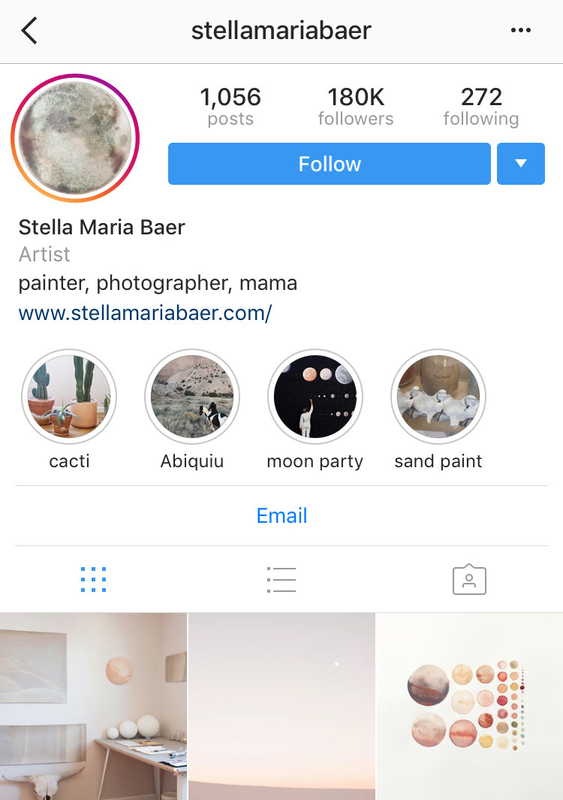 Stella Baer - painter, photographer with unique style and taste. 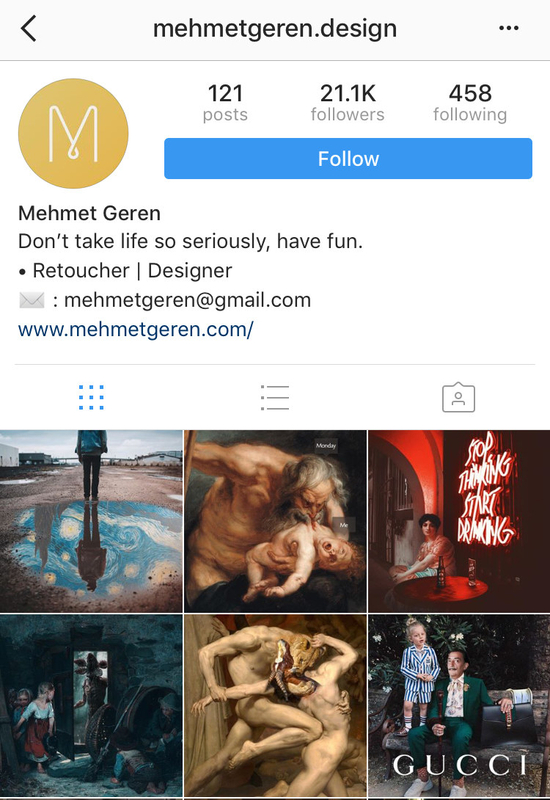 Great pallete, great works, great account! 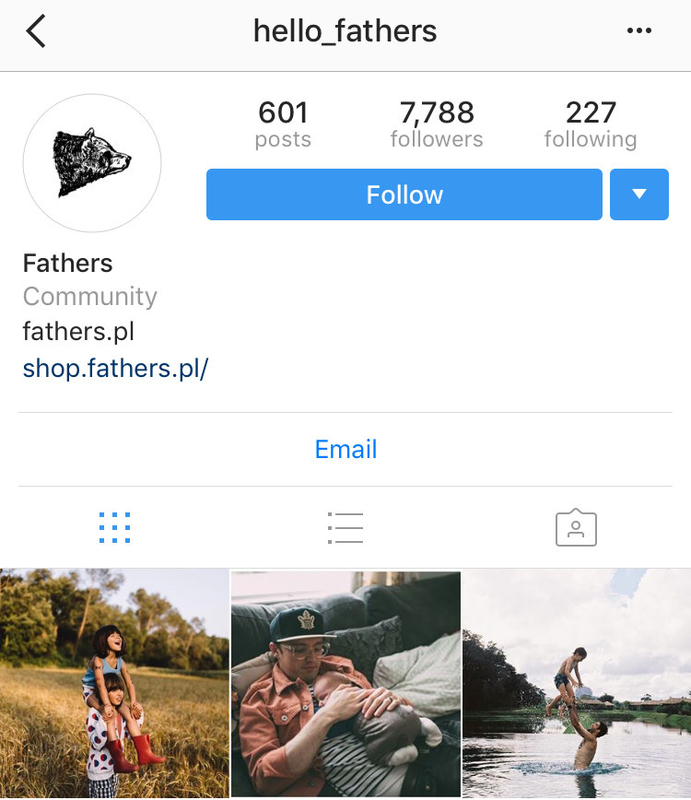 Somewhere in a parallel universe exist journals for dads. As good as American Men’s Health and Danish Kinfolk. 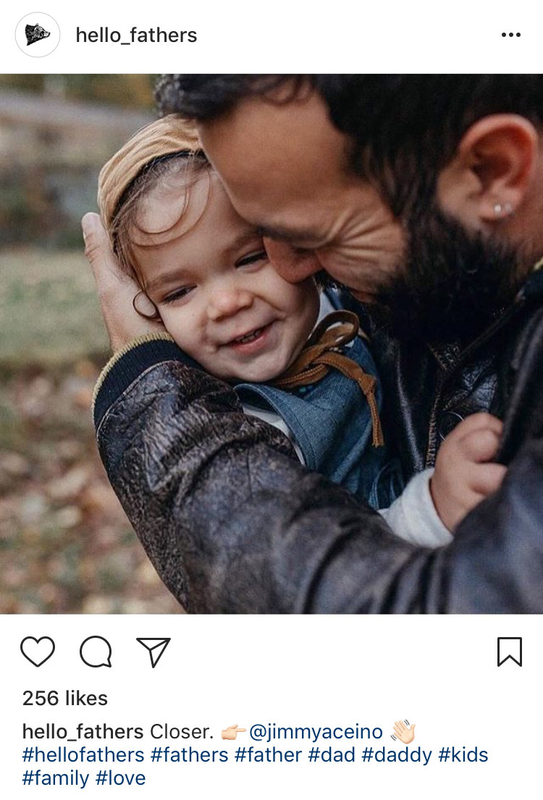 This account is full of masculine cuteness and touching photos. 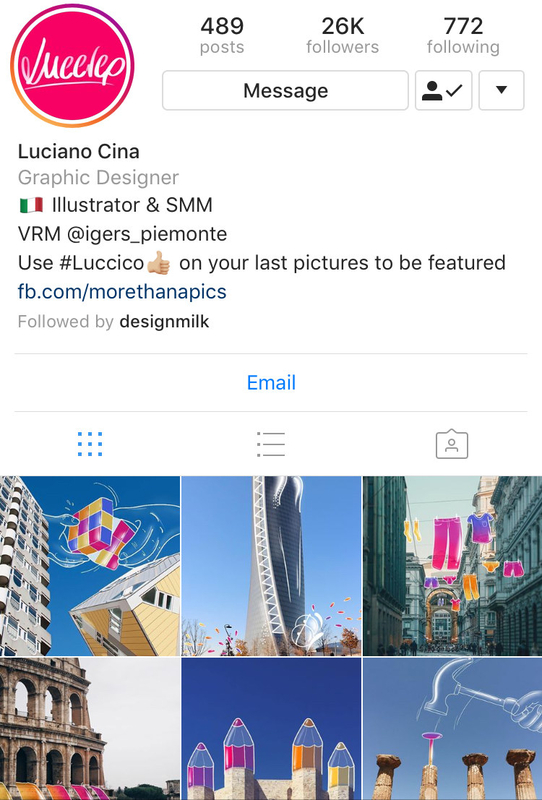 Italian illustrator and graphic designer Luciano Cina who looks at the world not through his photos, but his paintings on these photos. 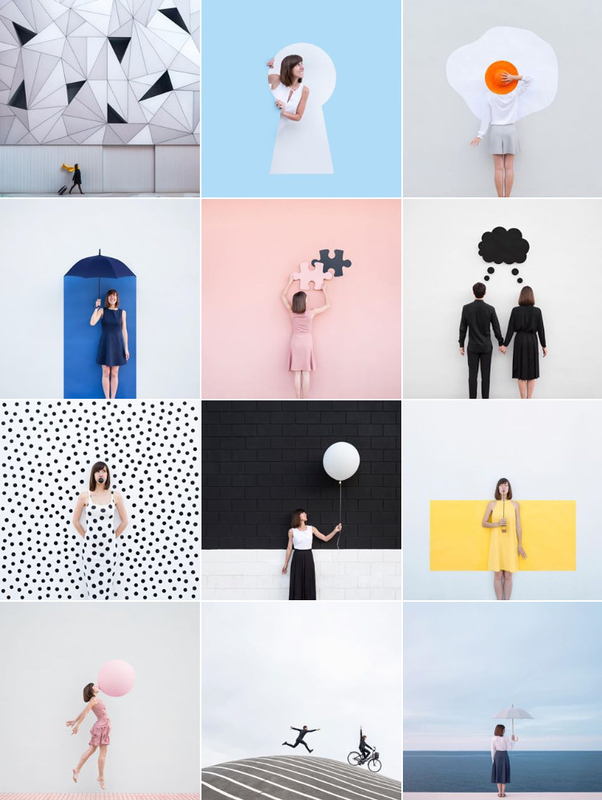 If you like minimalism, geometry and people don't miss the chance to enjoy! I always get inspired by such extraordinary views. 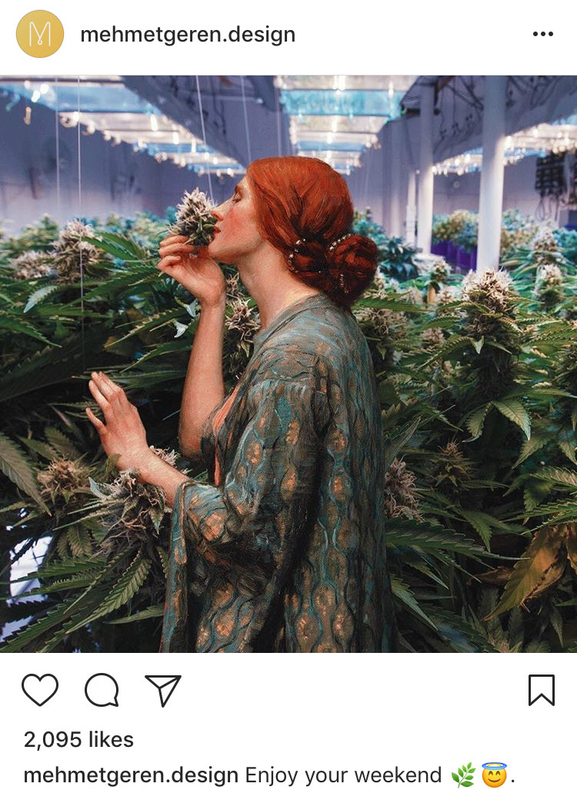 How do people create such content in their heads? I think this can be a good example of that #wanted "thinking outside the box". 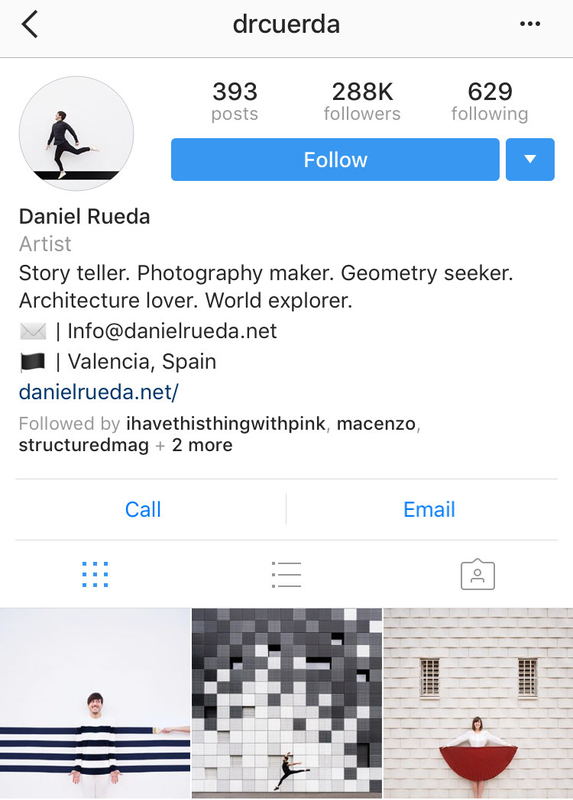 Welcome, a story-teller, geometry-seeker and world-explorer, as he calls himself - Daniel Rueda in the studio, alongside with his mind-blowing ideas. Living on the road - his motto. 'I'll make you jealous' would definitely work better. 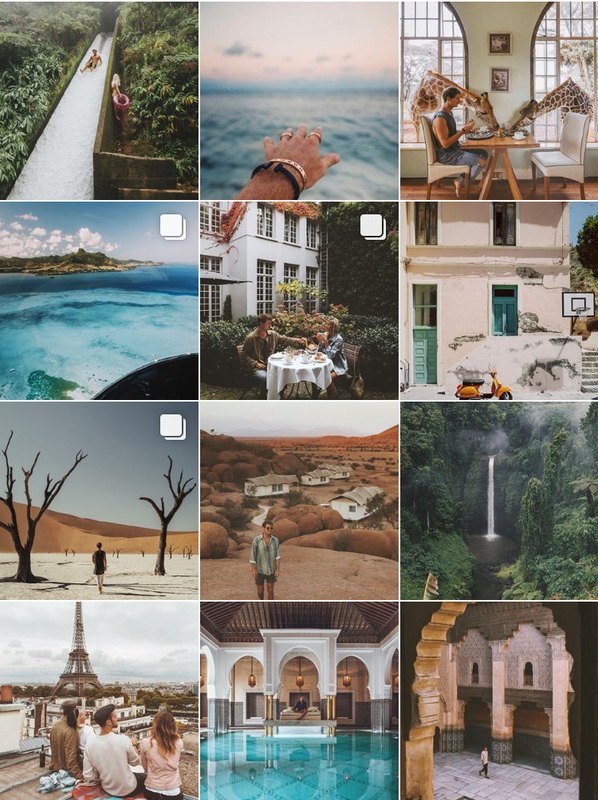 Time to time we all become travel bloggers and while being somewhere on vacation we post hundreds of beach/museum/club/mountain all-the-same photos, reminding everyone that we did not freeze our accounts. The way this man posts is probably the way he lives. 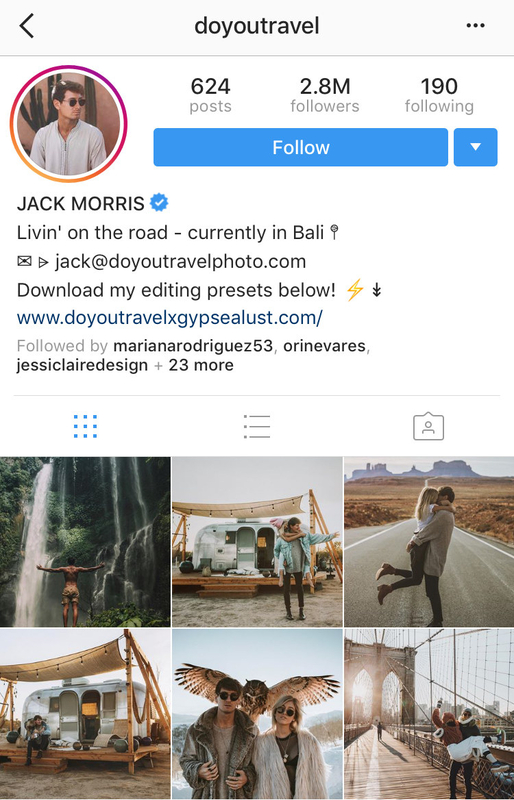 And his talent to catch the moment in the right place and in the right location makes his account so different and catchy.